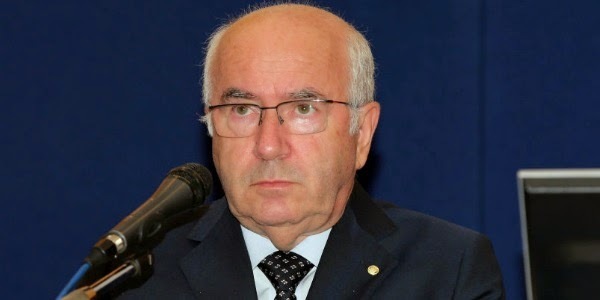 The recently elected FIGC president, Carlo Tavecchio, has been suspended for six month of all official UEFA functions and events due to racist remarks he made during his campaign in July of this year. His comments came during his campaign for president of the Italian federation and before the elections took place. Most Serie A clubs criticized publicly his comments and it was believed that those comments would end up costing him the elections, which ended up not happening. “In England, they verify if the footballers have all the necessary requisites before they allow them to play. Here, it is the reverse, any ‘Opti Poba’ that used to eat bananas is now a starter with Lazio”, these were the comments made by Tavecchio during his campaign. In addition to the suspension, Tavecchio will have to organize an event in Italy to promote awareness on the issue of racism in football and the fight against it that UEFA has been supportive off. The punishment imposed by UEFA will not cause Tavecchio’s dismissal as FIGC president. The Italian federation has his own investigation and process in place but it has since been archived, so nothing will come from there. How leagues, organizations and fans are going to clean up their acts when guys like Tavecchio win the elections to president of the Italian federation? It is impossible to take any of the programs UEFA and FIFA have in place seriously when all you do is suspend an official for six month for racist comments. The punishment is not severe enough, and in all honesty will not change how Tavecchio feels about foreigners or black players. Racism is not going away, people may hide it, but deep inside they are what they are and their policies will always reflect their own personal views on such topics. 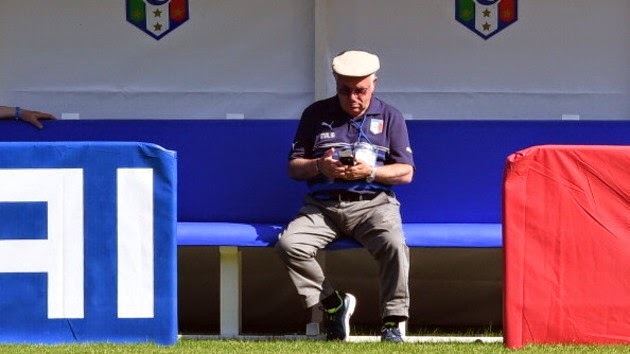 Tavecchio could even have a great platform and ideas to modernize Italian football, but when your campaign is based on hatred and racism, it just turns away people from what he is trying to achieve. Six month is too lenient, but the fact that the Italian federation archived their case is even more alarming, but then again what would anyone expect. They are not going to crucify their own boss. In the end it is an old boys club, and in that club you can’t be of any other race or background.